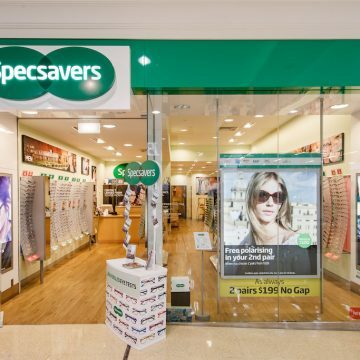 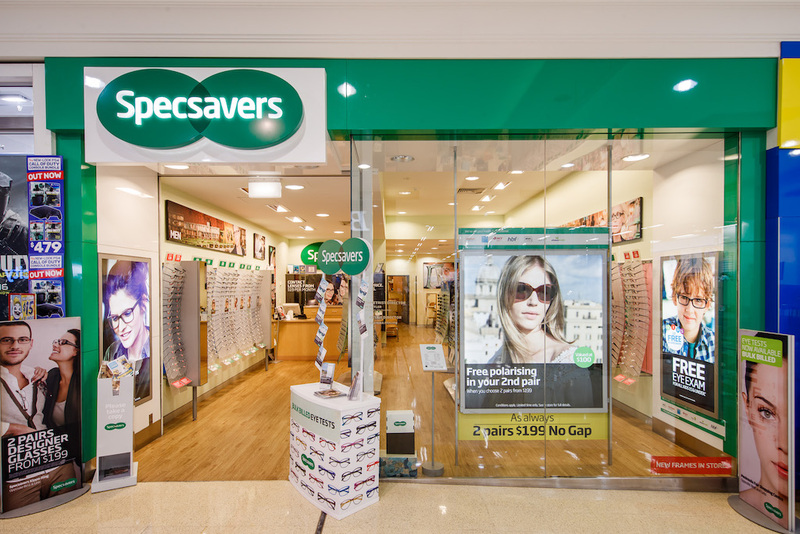 Specsavers is Australia’s #1 optometrist. 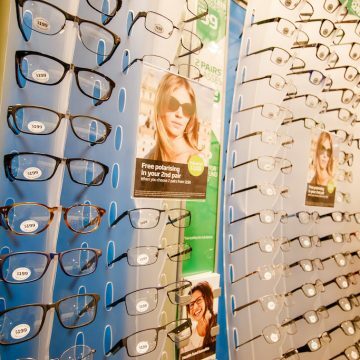 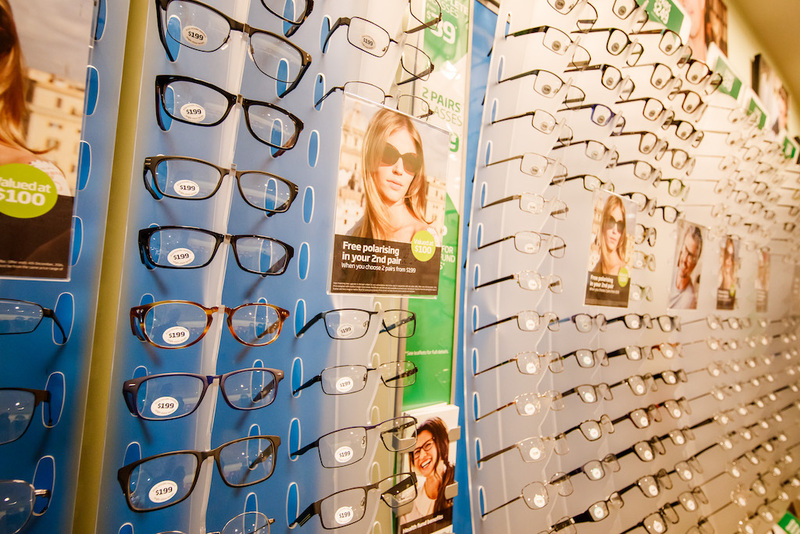 With over 1000 pairs of glasses to choose from in every store, come in and celebrate your spec style with us! 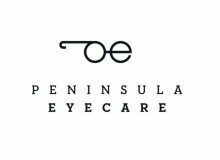 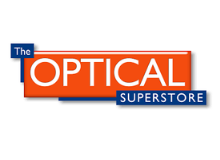 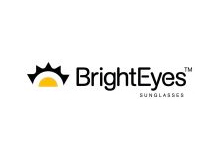 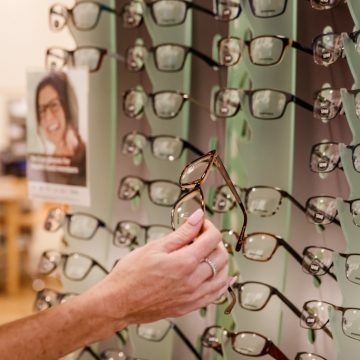 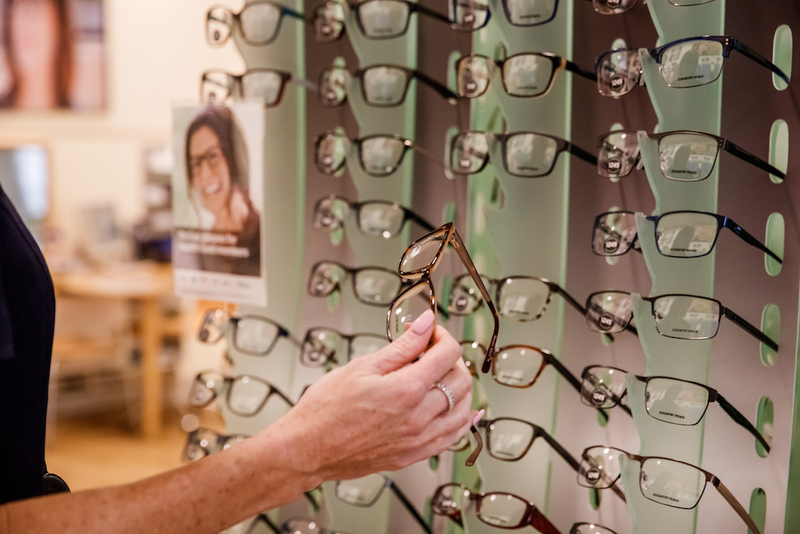 Together with our network of local optometrists, they deliver the best of all worlds to our customers – great and affordable eye care from trusted local optometrists as well as the range and buying power of Specsavers.